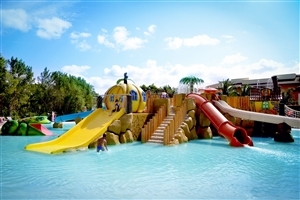 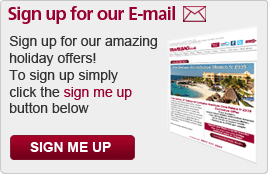 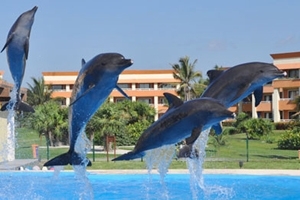 One of Cancun’s biggest and most enchanting holiday resorts, Grand Bahia Principe Coba is a wonderful family-friendly resort. 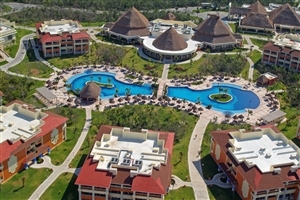 Tucked into its own nourished gardens, Grand Bahia Principe Coba comprises of 1080 suites across 3-storey villas and offering an excellent blend of comfort, practicality and style. 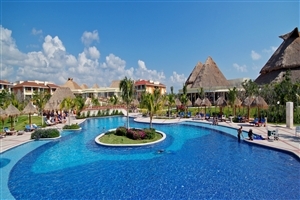 Guests staying at Grand Bahia Principe Coba can take advantage of the excellent facilities, which include six gourmet restaurants, access to the Riviera Maya Golf Club and two lake-style swimming pools. 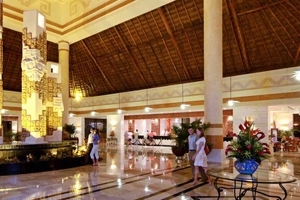 Part of the well known Bahia Principe chain of hotels, this deluxe hotel is set within over a million square metres of lush tropical vegetation, 20 minutes from the picturesque resort of Tulum and 35 minutes from Playa del Carmen. 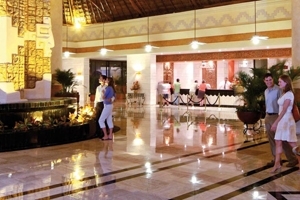 An impressive lobby greets guests before they are escorted to their Junior Suite set within low rise villas which each accommodate 36 rooms. 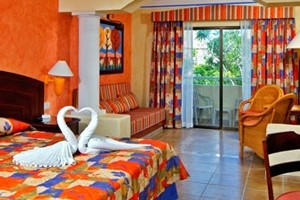 Spacious and attractively decorated, each Junior Suite comes with a hydro-massage bath and a balcony or terrace. 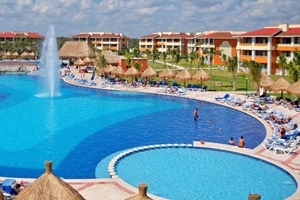 Two lagoon pools form the focus of the resort and are complemented by tennis courts, a spa, kids club and gym plus Hacienda Dona Isabel, a shopping and entertainment complex at the entrance to the hotel. 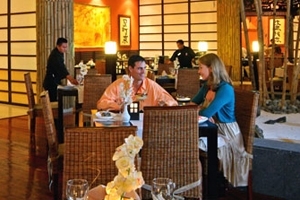 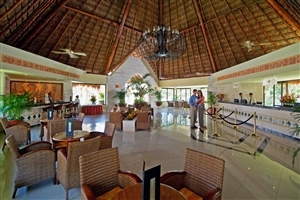 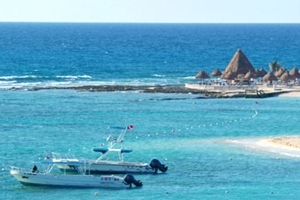 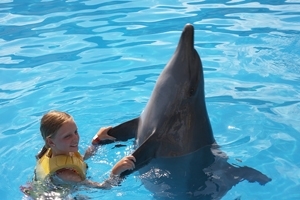 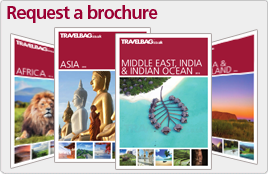 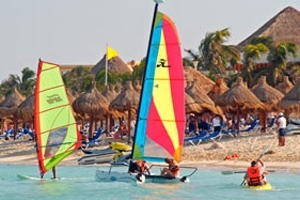 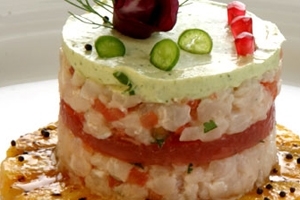 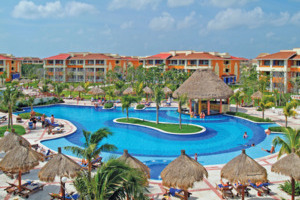 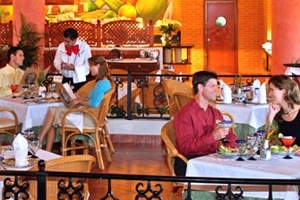 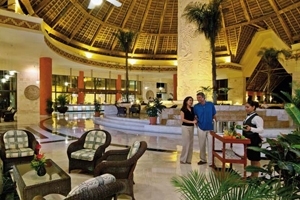 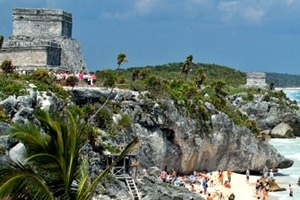 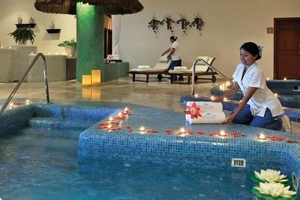 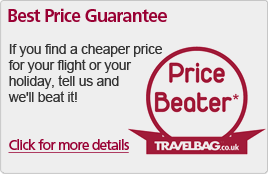 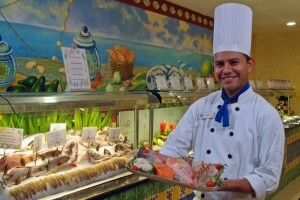 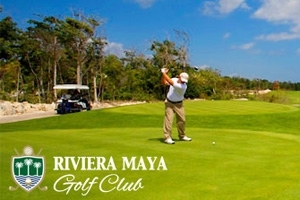 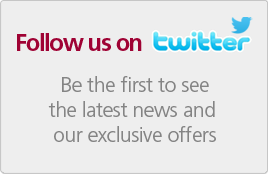 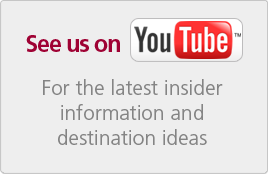 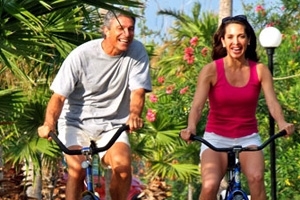 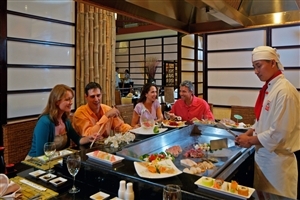 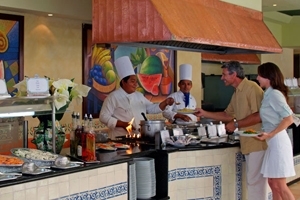 Guest also benefit from the facilities of the two sister hotels Akumal and Tulum, except gourmet and buffet restuarants. 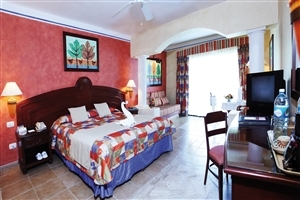 The Junior Suite Club Golden at Grand Bahia Principe Coba offers 41sqm of accommodation space and features a separate sitting and sleeping area. 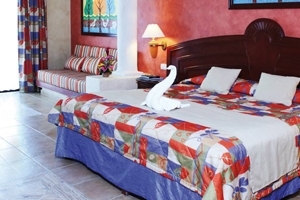 The Junior Suite Superior at Grand Bahia Principe Coba offers 41sqm of accommodation space and includes a hydro-massage tub, plus a balcony/terrace.